Epic Sciences and Genomic Health announced that Medicare Administrative Contractor Palmetto GBA, has issued a positive final local coverage determination (LCD) for the Oncotype DX AR-V7 Nucleus Detect test. The final LCD recommends Medicare coverage effective December 10, 2018. The test helps determine which patients with metastatic castrate resistant prostate cancer (mCRPC) may benefit from continued androgen receptor signaling inhibitor (ARSi) therapy, such as enzalutamide, abiraterone and apalutamide, as well as those who are resistant who may benefit from chemotherapy. Oncotype DX AR-V7 Nucleus Detect was launched in late February this year supported by three clinical utility studies and two validations studies, one published in JAMA Oncology, establishing the predictive benefit of the test and data from the second, the PROPHECY study, presented at the American Society of Clinical Oncology (ASCO) Annual Meeting in June. Oncotype DX AR-V7 Nucleus Detect is a circulating tumor cell-based liquid biopsy test that is commercially marketed in the U.S. via Epic's partnership with Genomic Health, which the companies commenced in 2016. Virtually all the men with metastatic prostate cancer will develop mCRPC and the companies estimate that 50,000 mCRPC patients could benefit from knowing their AR-V7 status prior to selecting further treatment. 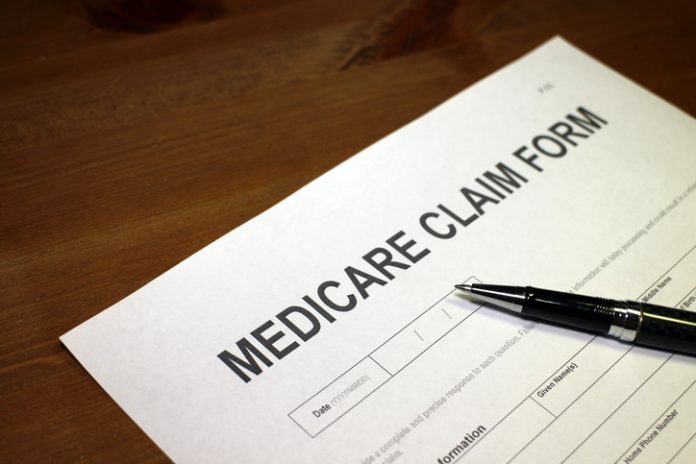 Of those 50,000 roughly half are covered by Medicare.